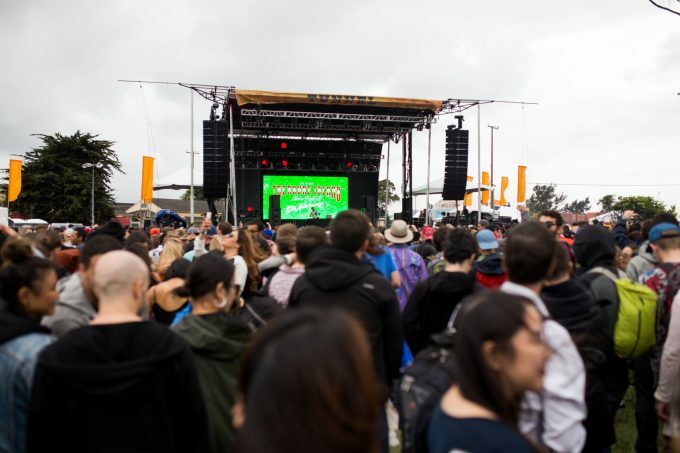 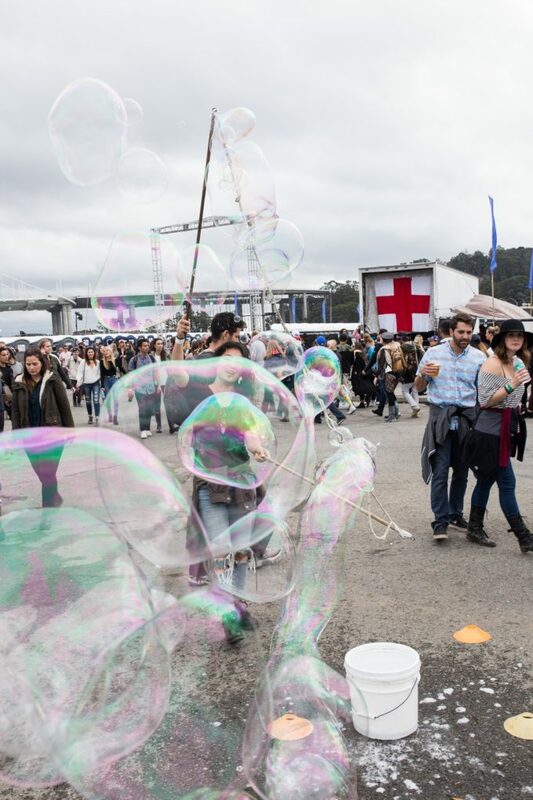 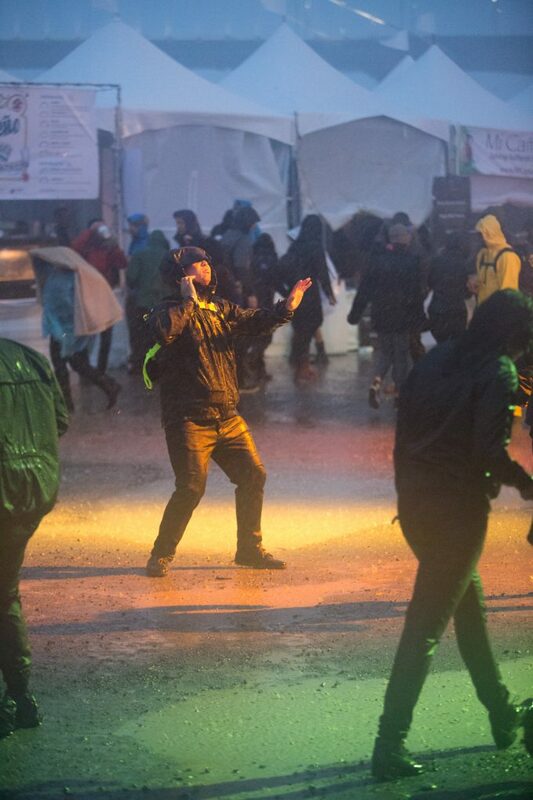 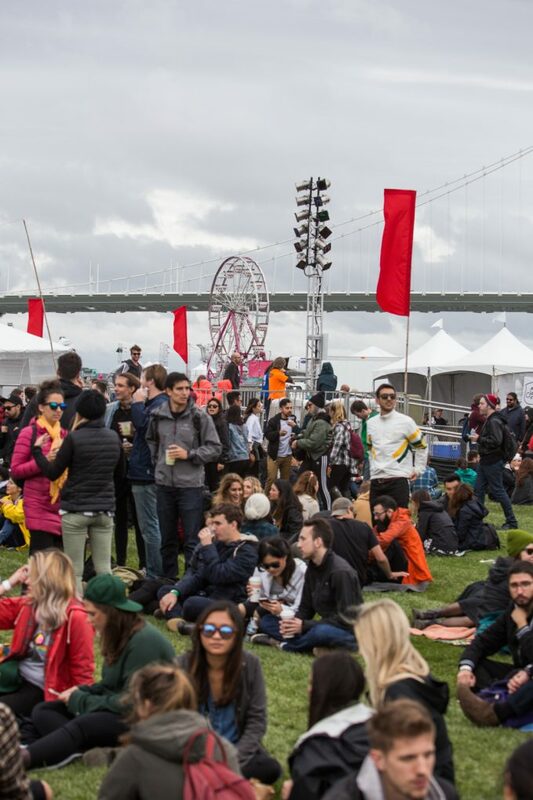 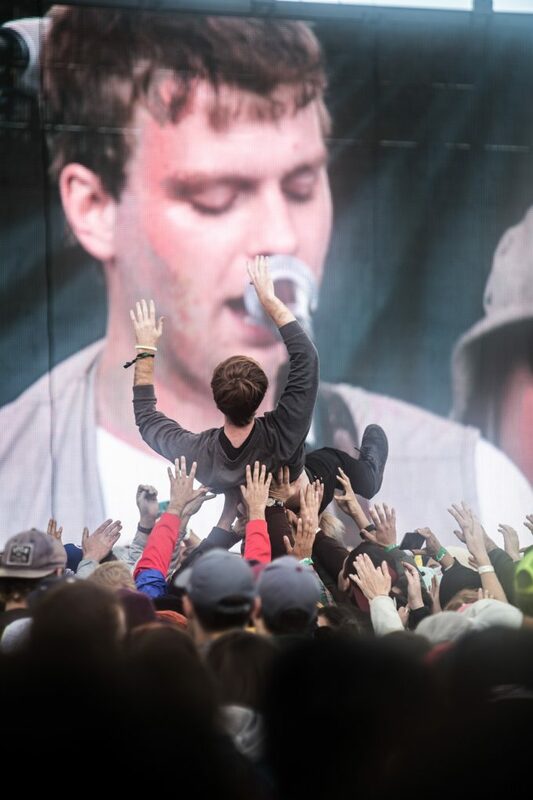 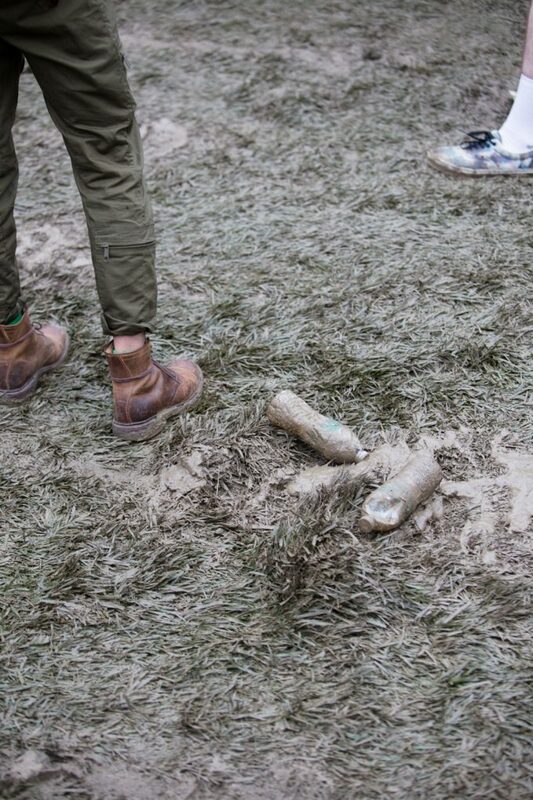 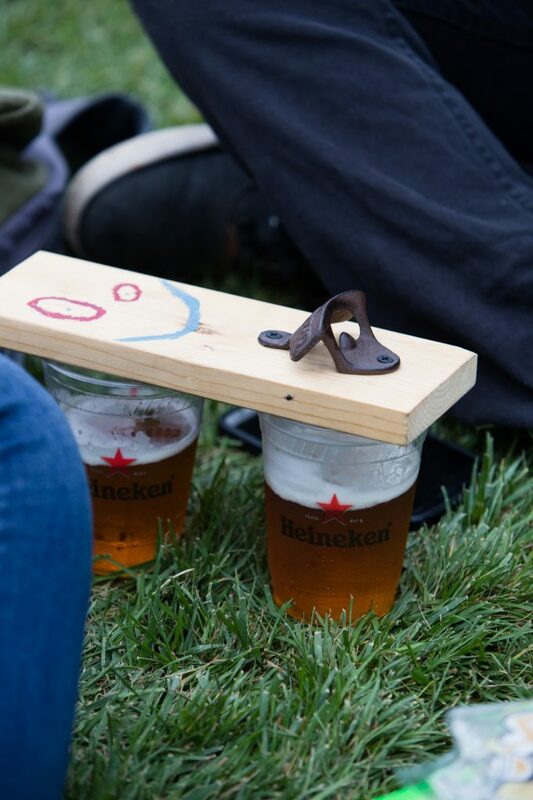 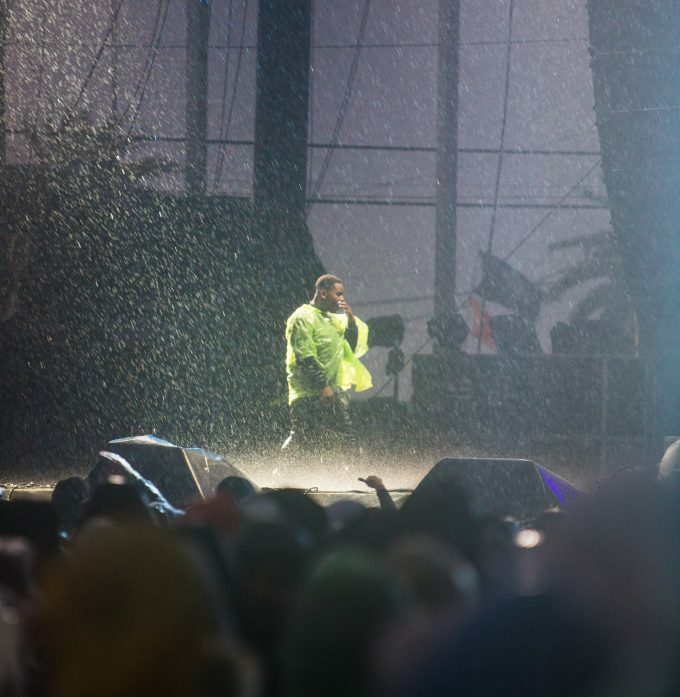 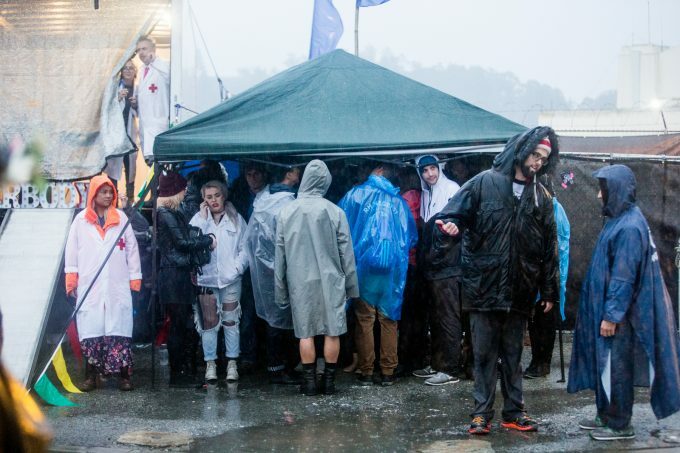 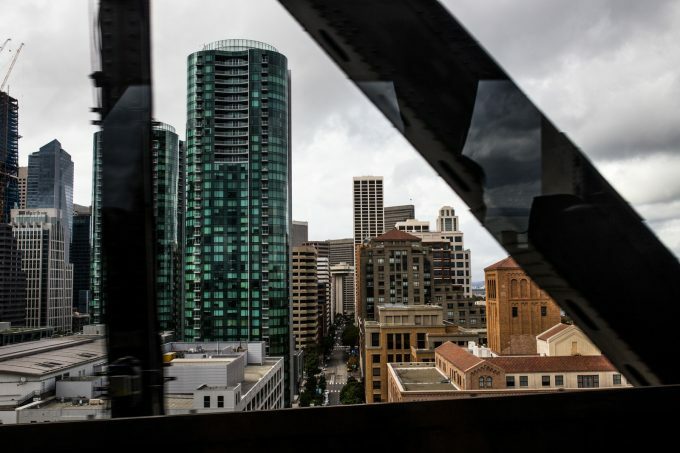 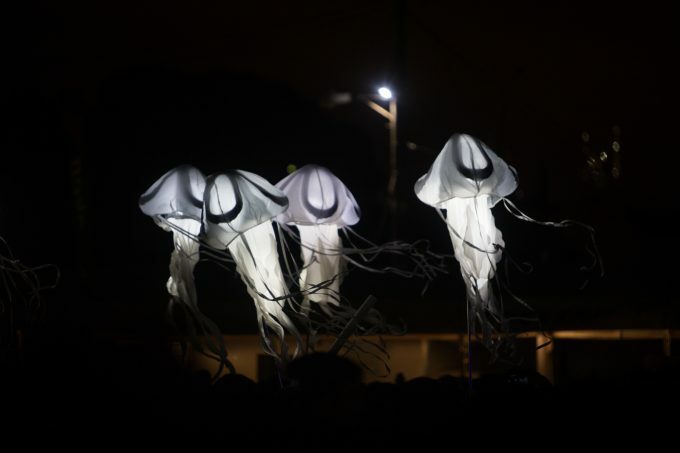 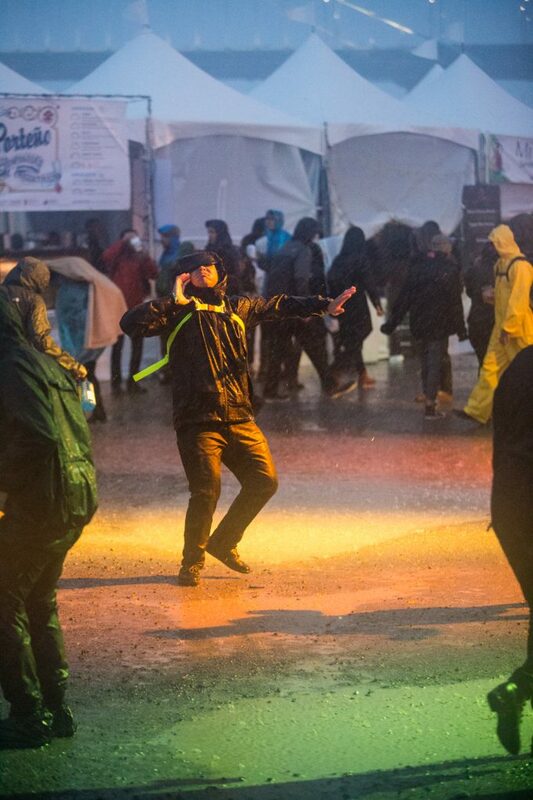 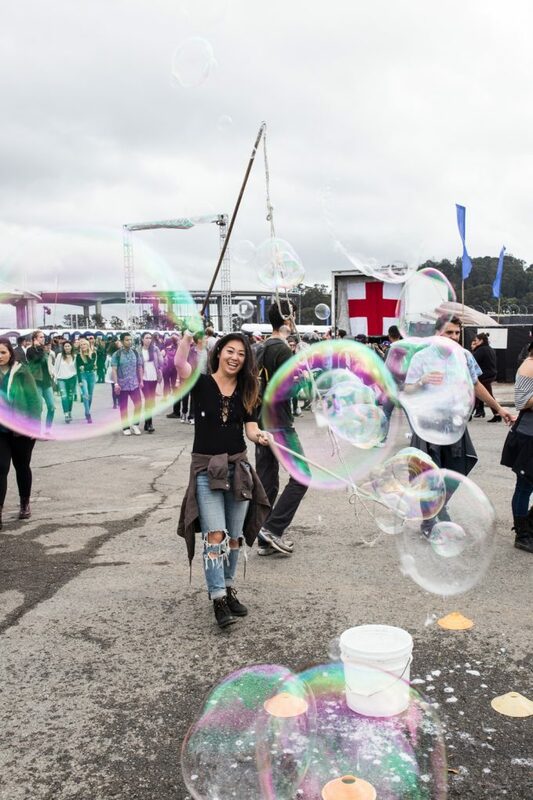 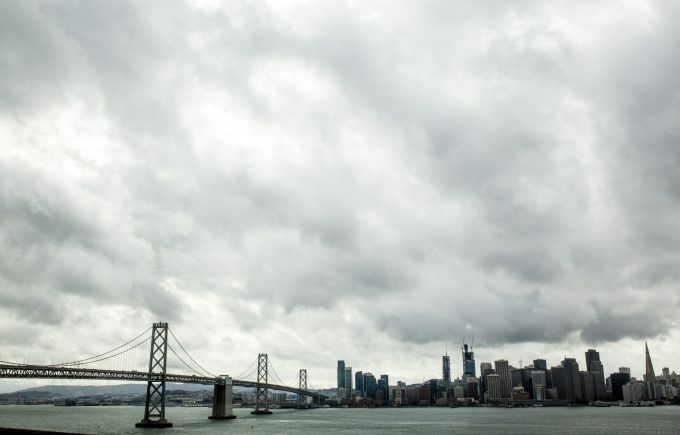 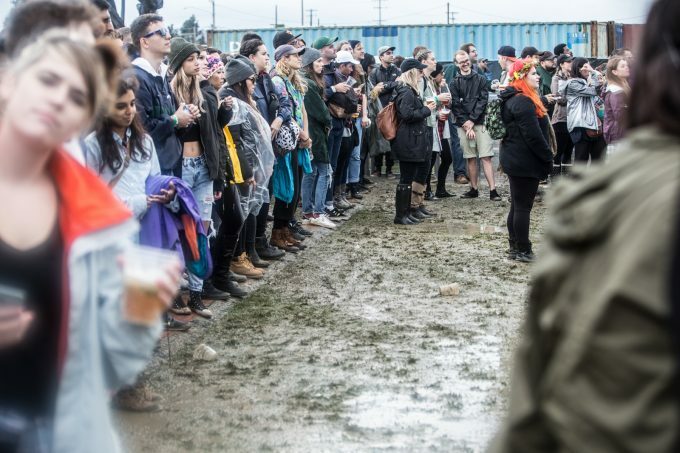 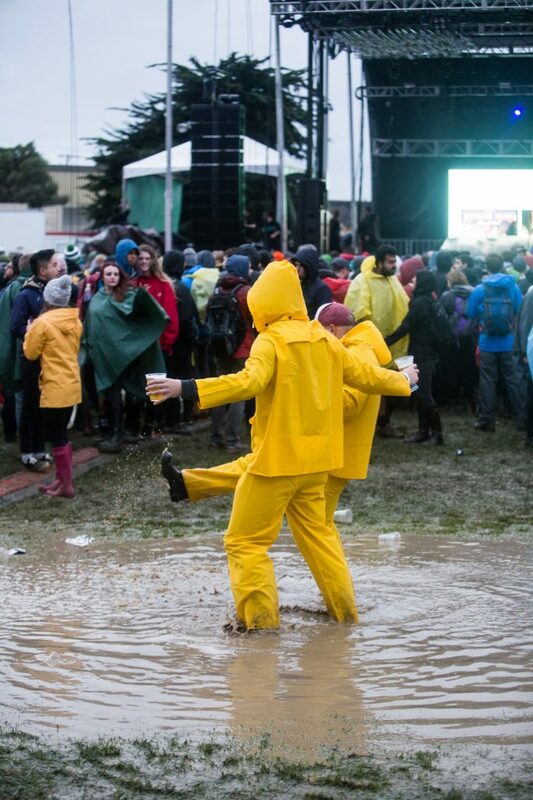 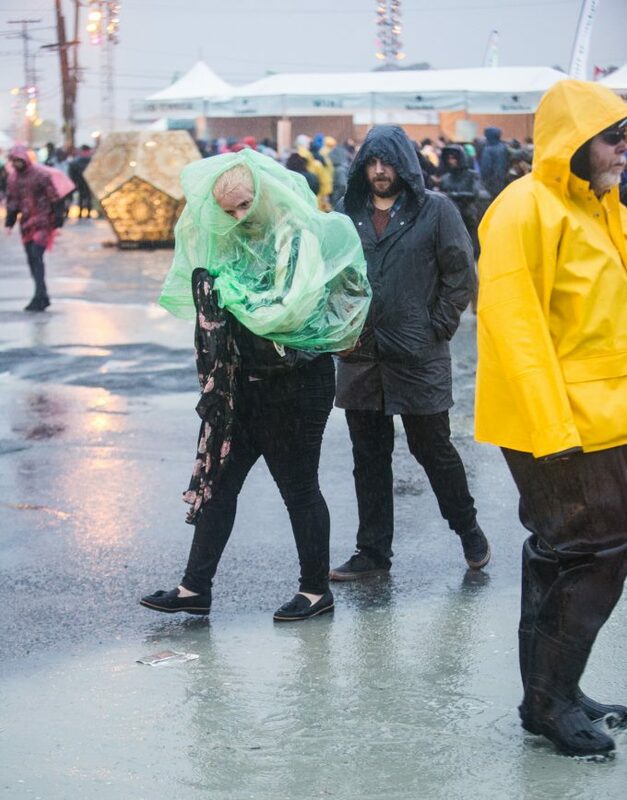 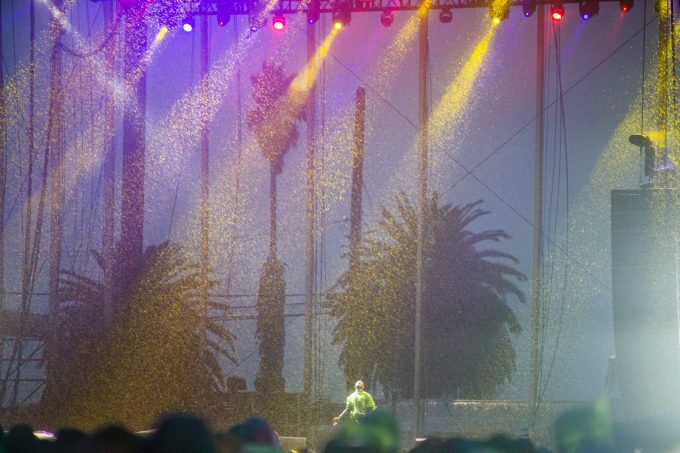 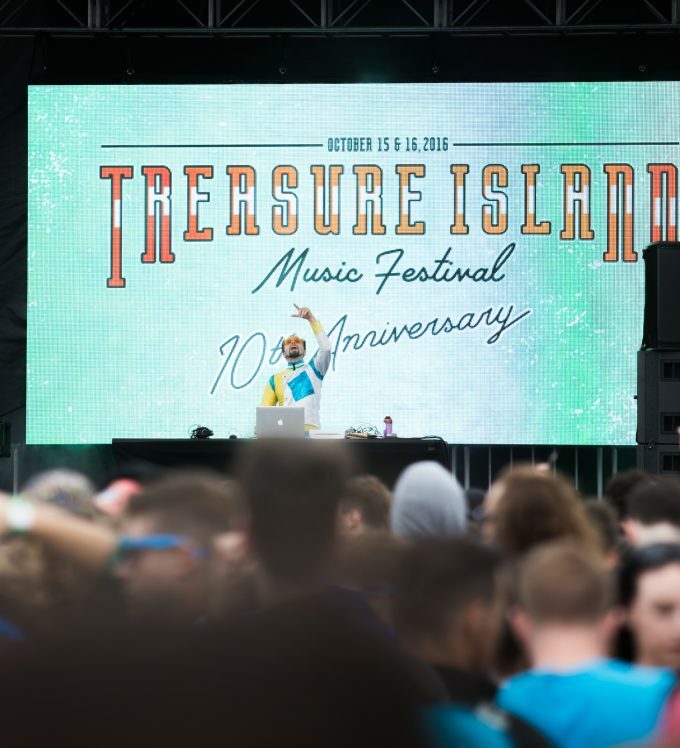 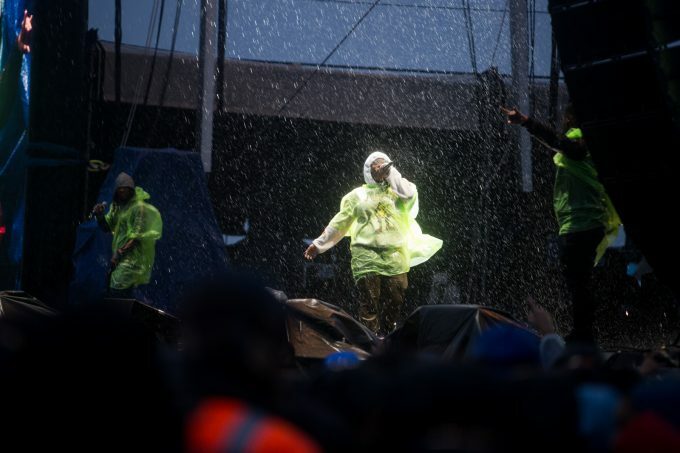 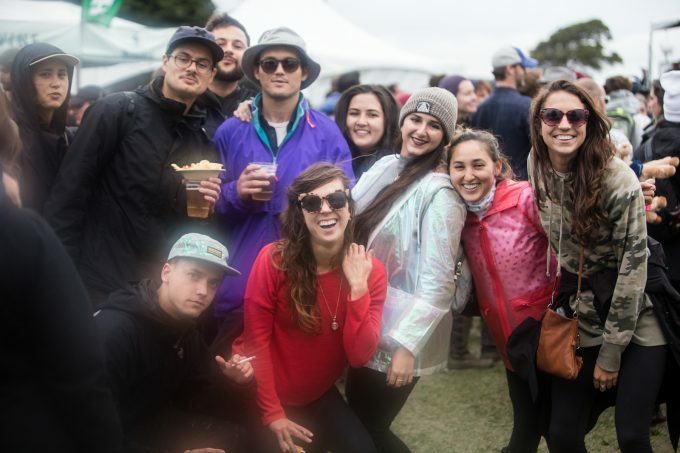 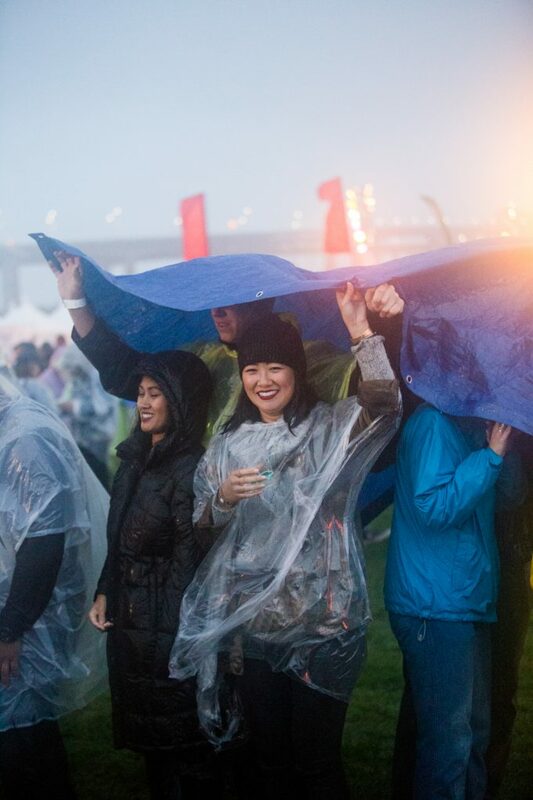 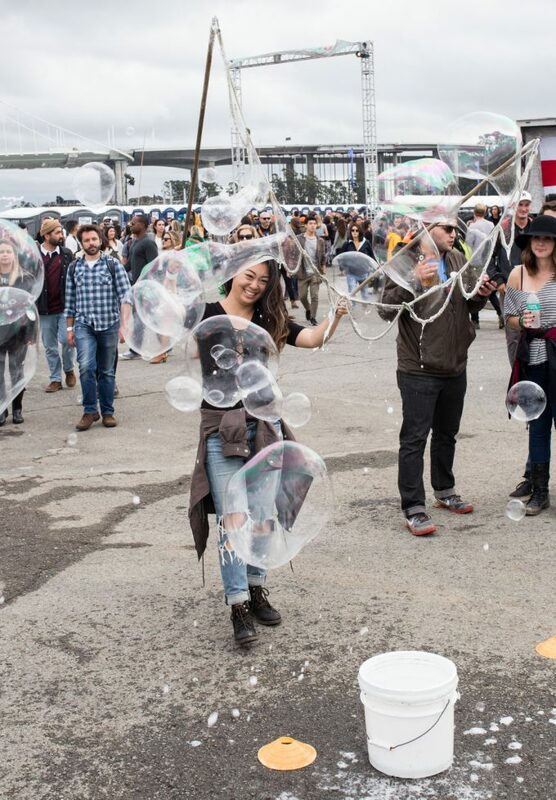 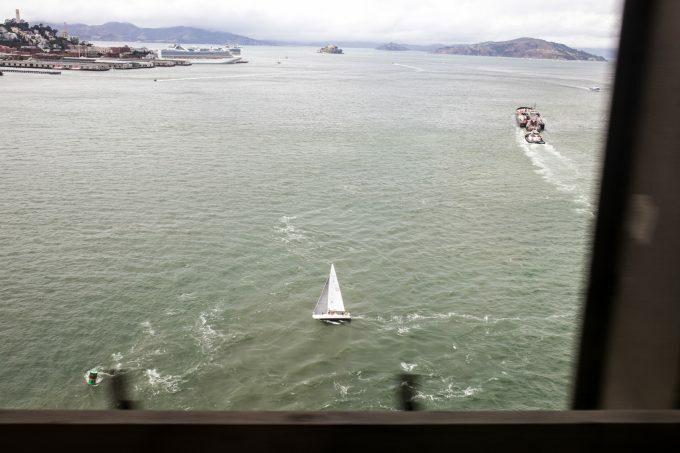 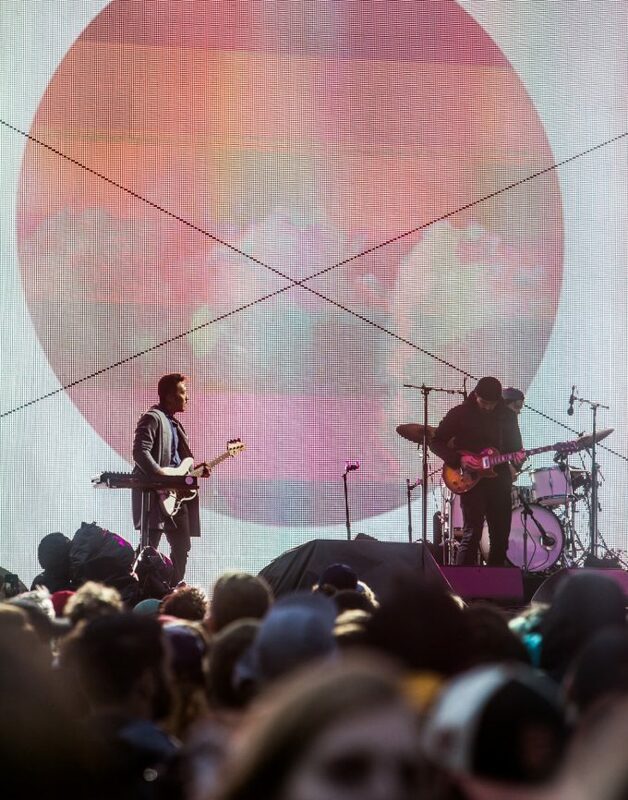 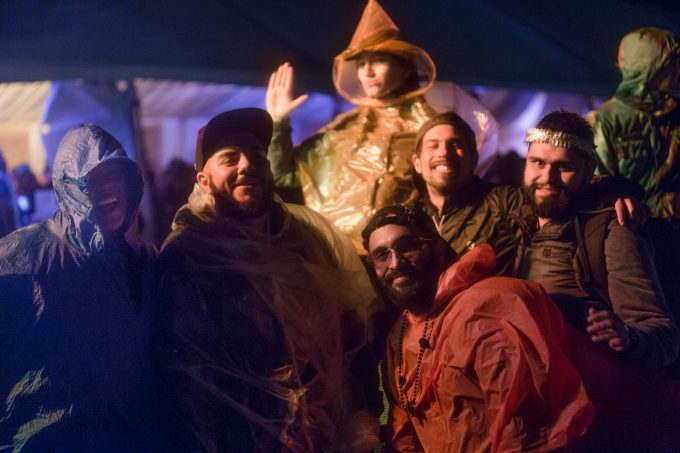 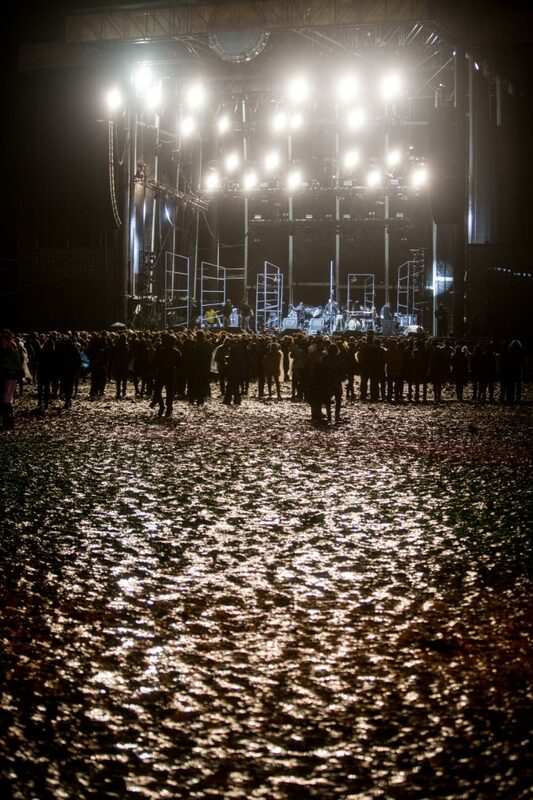 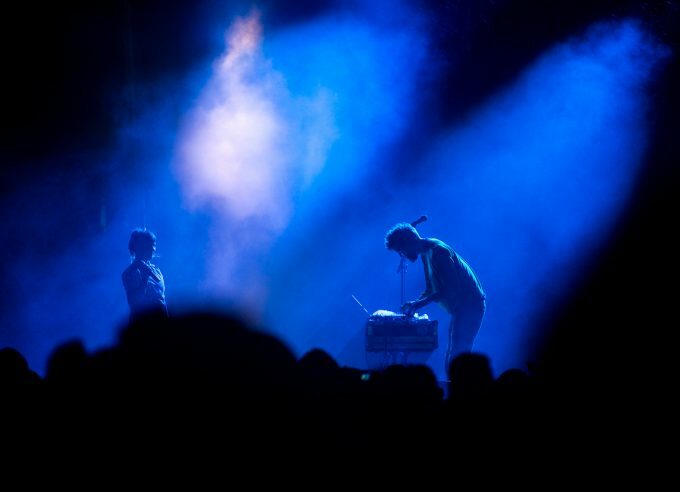 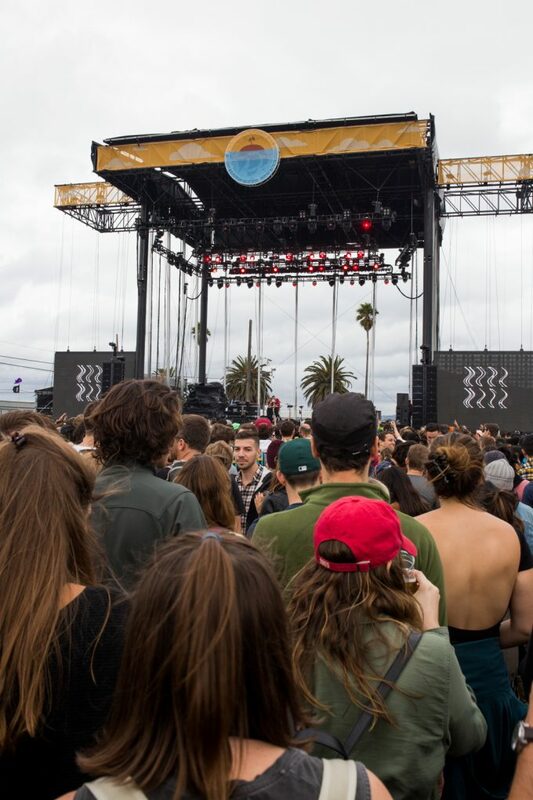 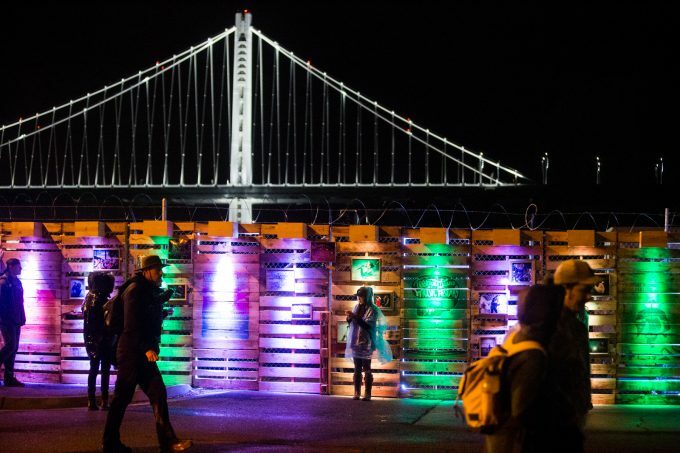 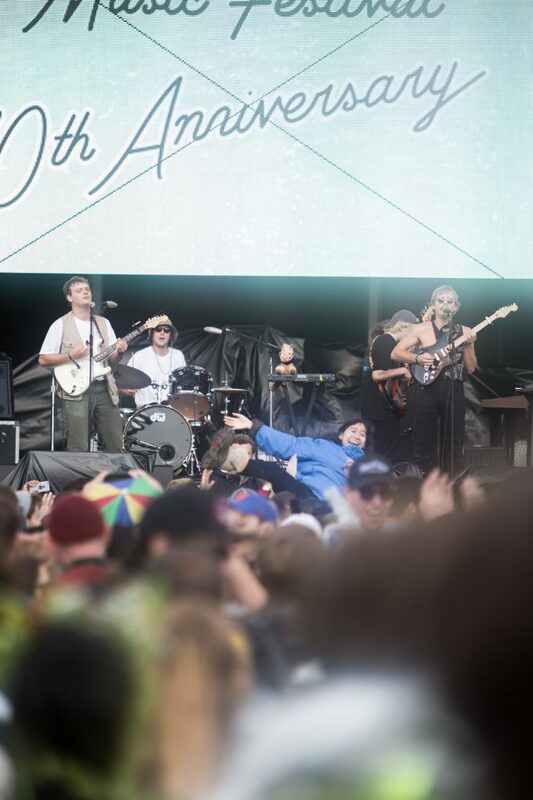 photo feature | Treasure Island Music Festival: The Crowd, etc. 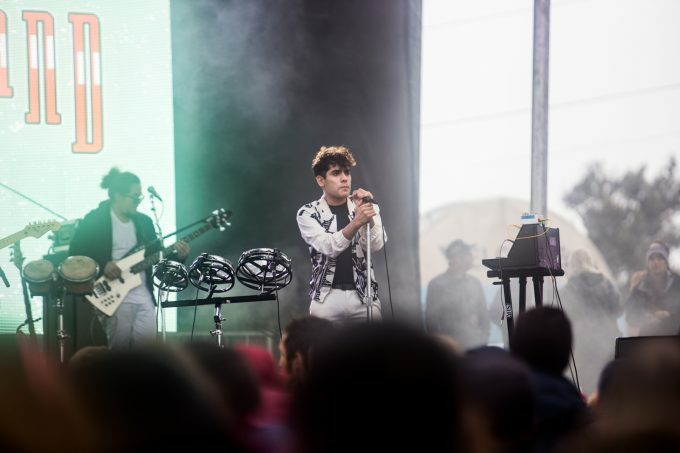 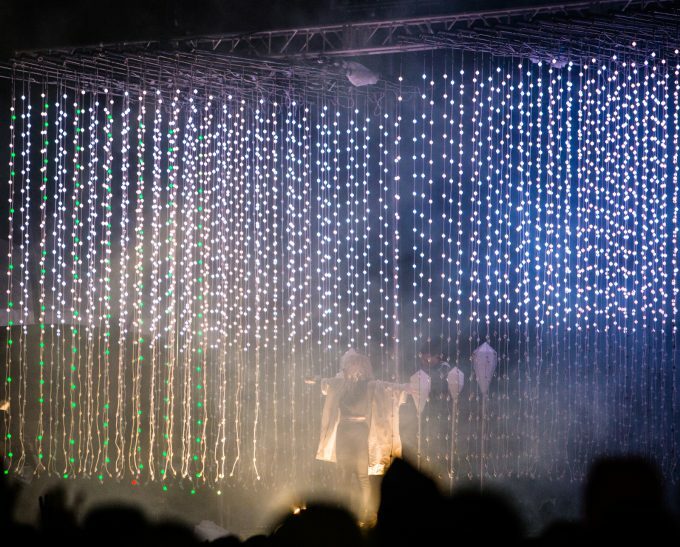 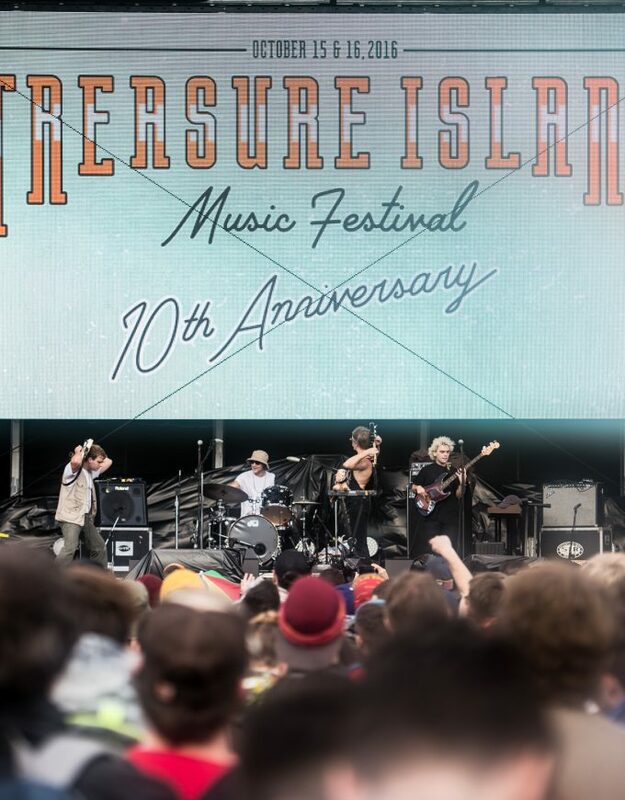 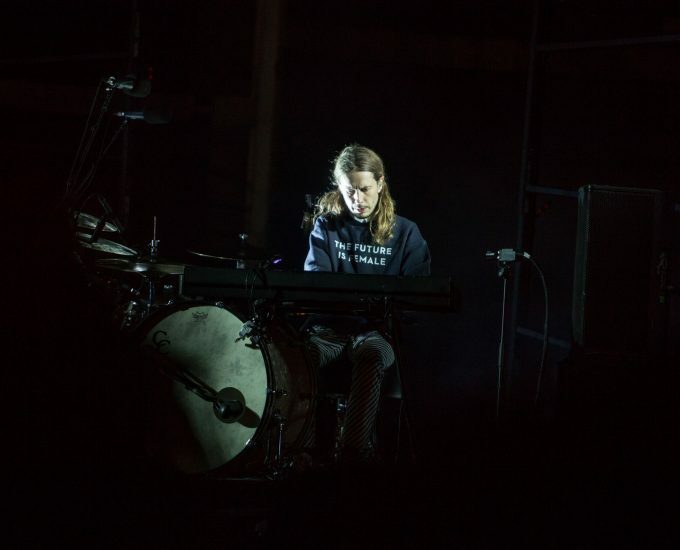 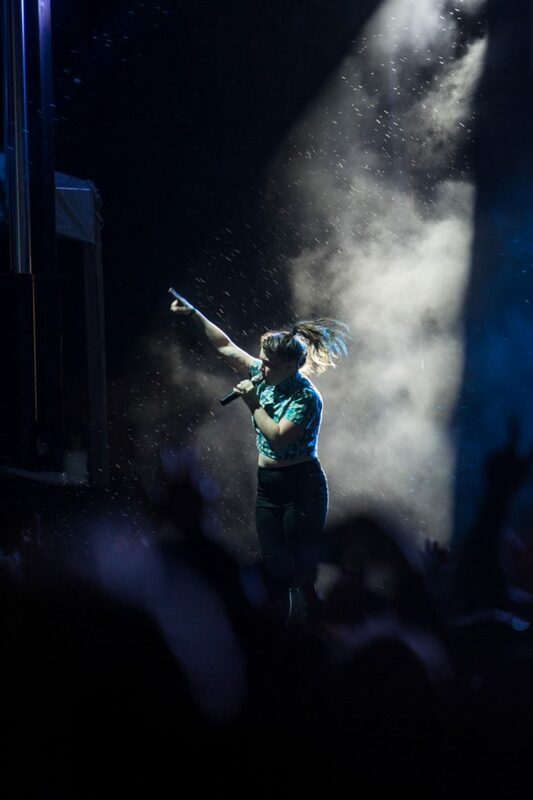 If you missed our Treasure Island Music Festival coverage from last week — our massive photo feature & Sofi Tukker interview — we’ve got another fun feature for you. 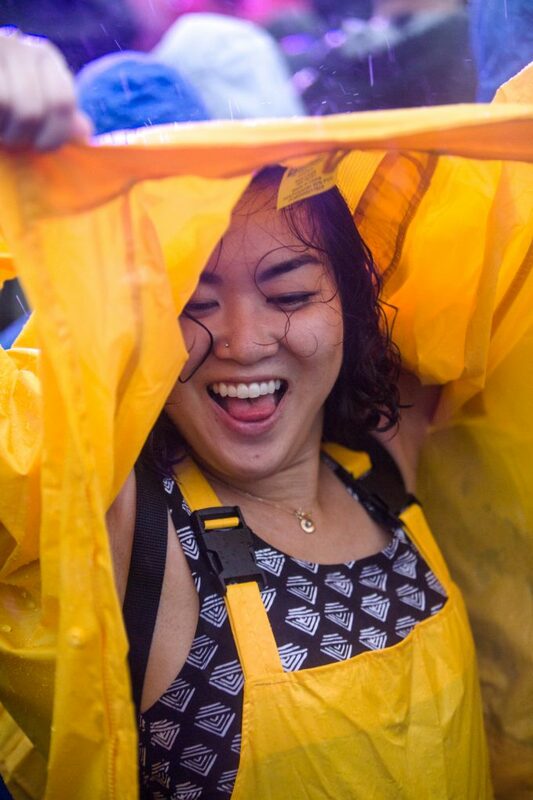 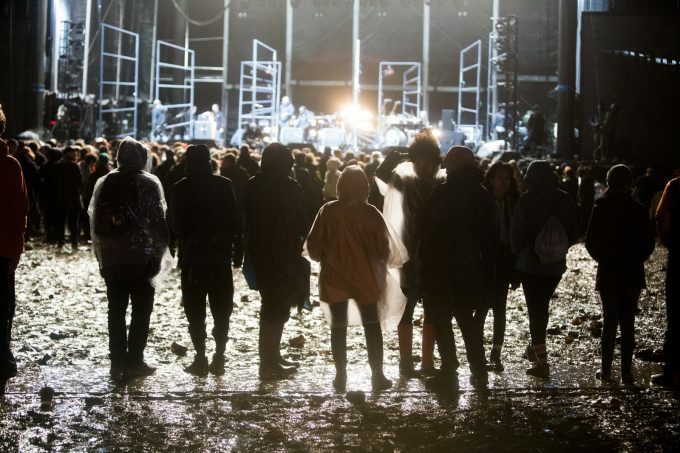 Here is the journey that was TIMF 2016, featuring the brave souls who made it through the monsoon of music and mayhem.